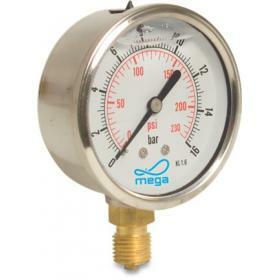 A selection of pressure gauges with different mounting options. A selection of water meters and couplers. 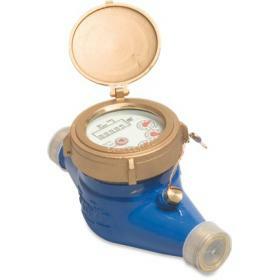 Dry or wet dial meters available.